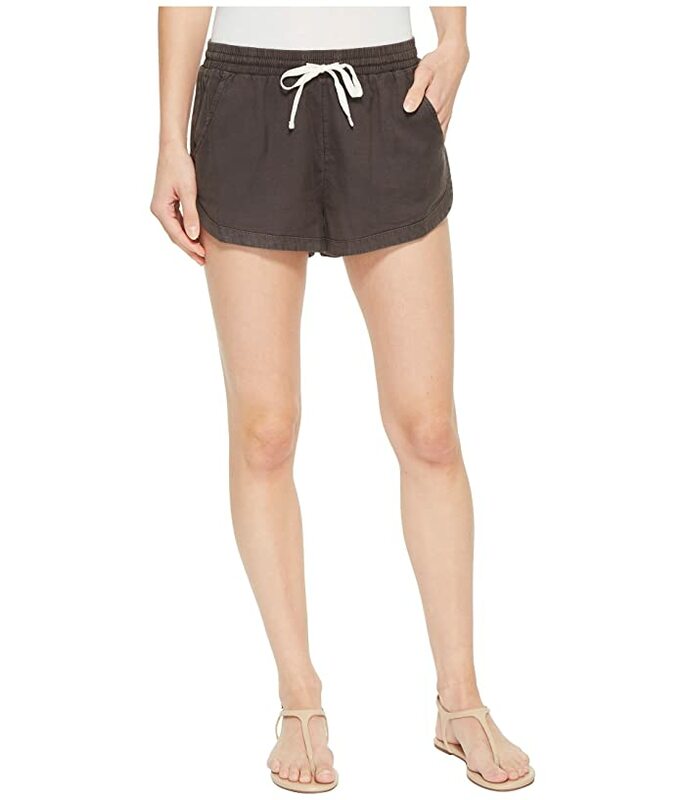 These Road Tripping Shorts offer the look of a well-loved piece of beach couture, with a pigment overdye treatment. Regular fit short offers a mid rise. Elastic waist with twill tape drawcord. Woven logo hit at the back waist.